If you’ve always wanted to try your hand at watersports, this is your chance. At the Bayview Beach Resort you can experience the adrenaline rush of a high-speed banana boat ride or the freedom of exploring the area by jet-ski. 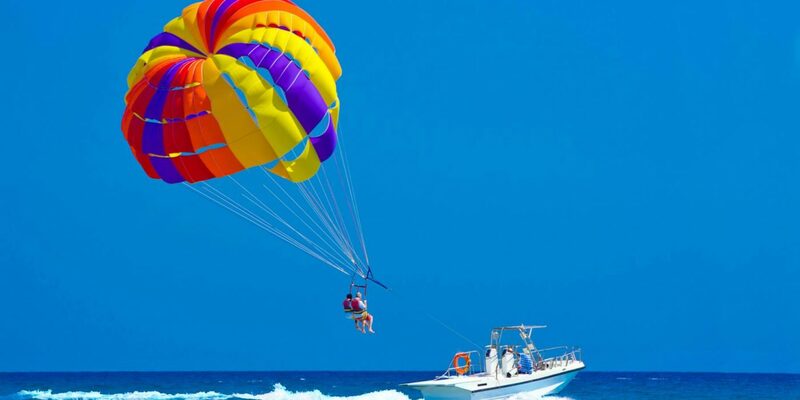 Parasailing is a top Batu Ferringhi attraction that allows you to fly high above the ocean under the supervision of trained staff, while Penang and the Straits of Malacca stretch towards the horizon in a stunning kaleidoscope of green and blue.